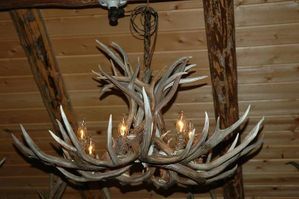 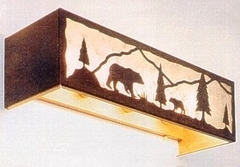 You spent a lot of time and effort to create a theme for your lodge or cabin, but it's not always easy to finding rustic lighting fixtures that match a specific theme. 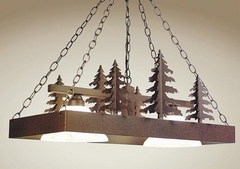 Lodge Craft created this page with you in mind. 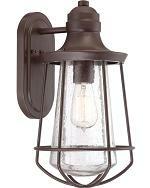 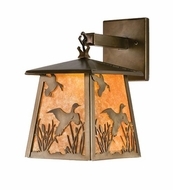 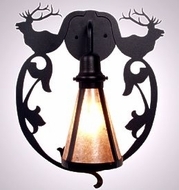 We have several themes from deer and elk lighting to nautical and fishing. 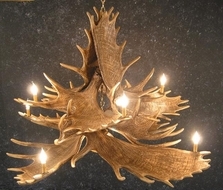 You can examine each section that pertains to your theme instead of searching page after page of endless irrelevant results. 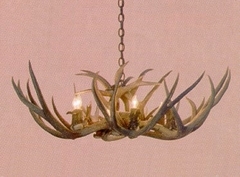 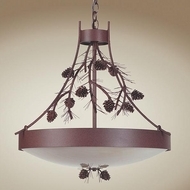 If you're looking for rustic lighting, then odds we'll have what you want.